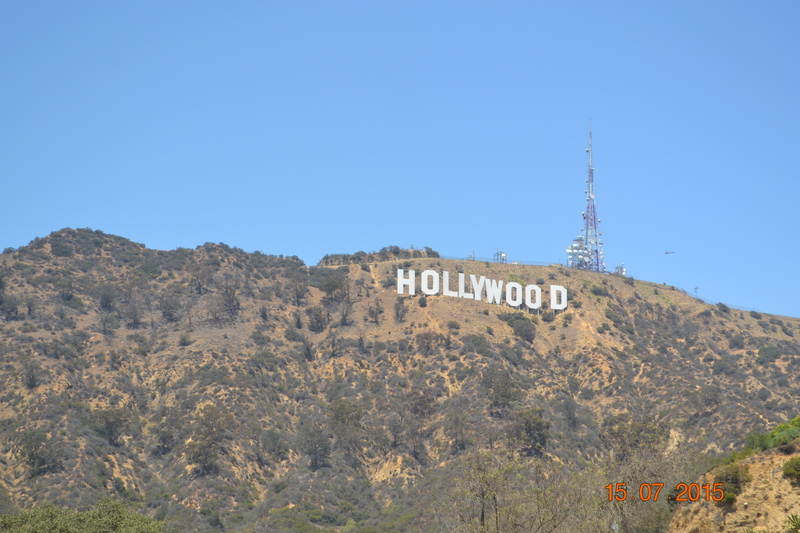 Los Angeles is America’s Center for Movie and Television Industry. I am sure most of us will have Los Angeles in our dream list. I certainly did. After my 8 day trip to Los Angeles, I had ambitions of becoming a script writer. This is what L.A. can do for you. 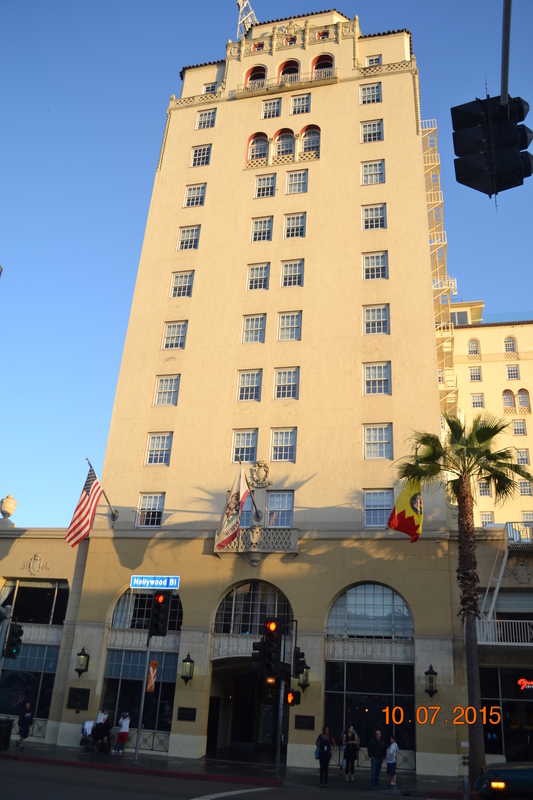 While Los Angeles will always be associated with Entertainment Industry and the movie stars. It has much more to offer. Los Angeles is located at southern part of California. 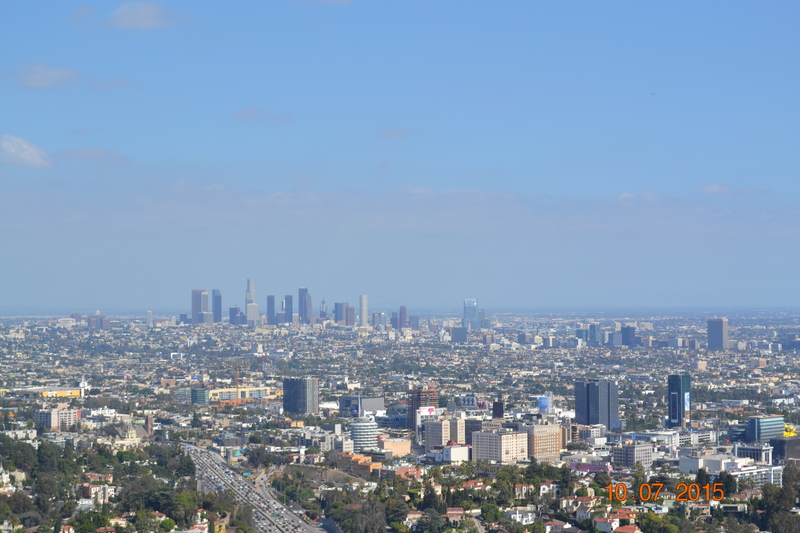 Los Angeles is the second largest city in the United States of America and the most populous city in California. It is nicknamed as City of Angeles. 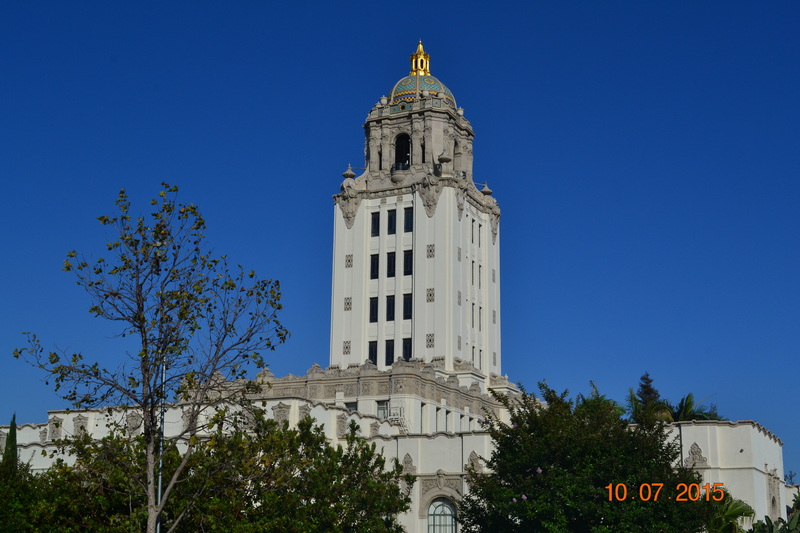 The city’s inhabitants are referred to as Angelenos. 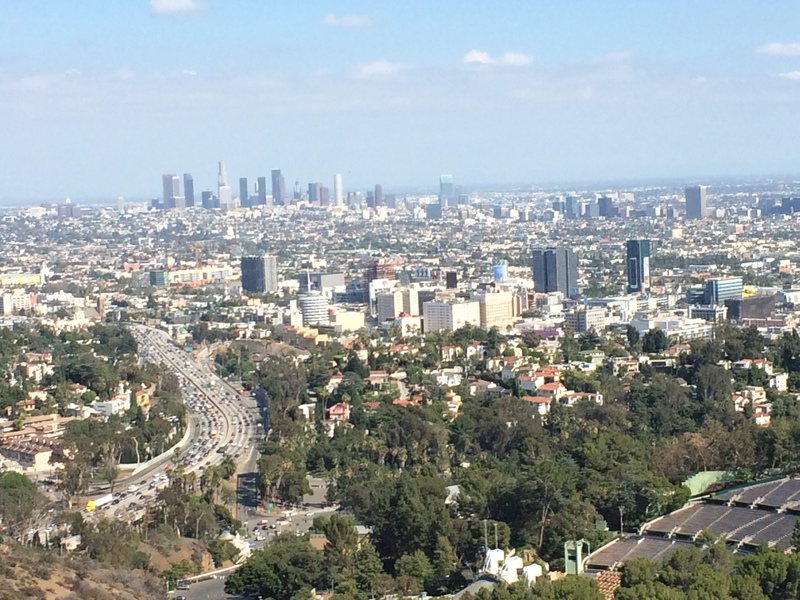 L.A. is a cosmopolitan city with ethnic diversity. 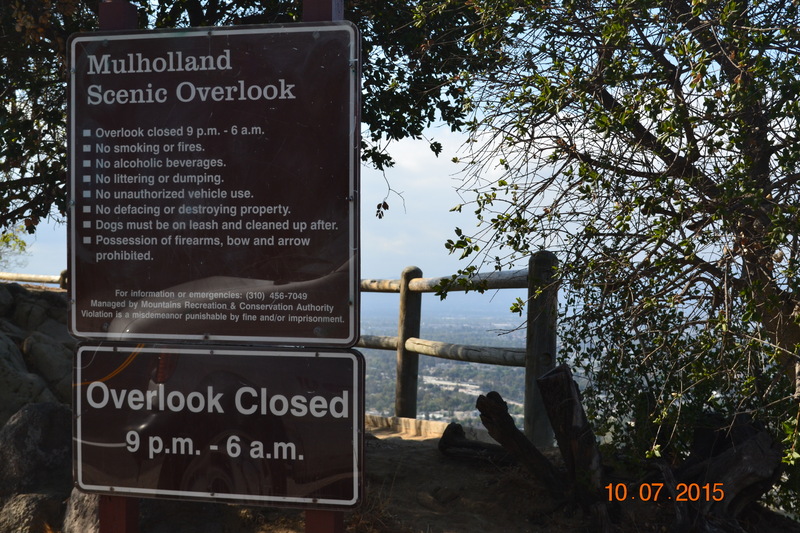 Los Angeles lies in a coastal Basin and surrounded by mountains on three sides. Los Angeles has great public transport. We rented a car when we were in L.A., renting a car is a nice way to explore the city. Beware of the traffic, it can get terrible at times. But I was glad we rented a car because we could drive down to Santa Monica Pier, Malibu, Santa Barbara, San Diego etc. Los Angeles has a Mediterranean climate. L.A. is a very happening city, expect your holiday to be filled with fun, excitement and lots of activities. Los Angeles has lot of interesting attractions. It will keep adults as well as kids busy. L.A. is known for it’s party scene, so don’t forget your dancing shoes. There are packages for clubbers who want to party all night. The art scene is amazing as well. I recommend the museums to all the art lovers. J. Paul Getty Center is a must visit. Los Angeles is a great place to shop. I am sure all the shopaholics will be delighted. 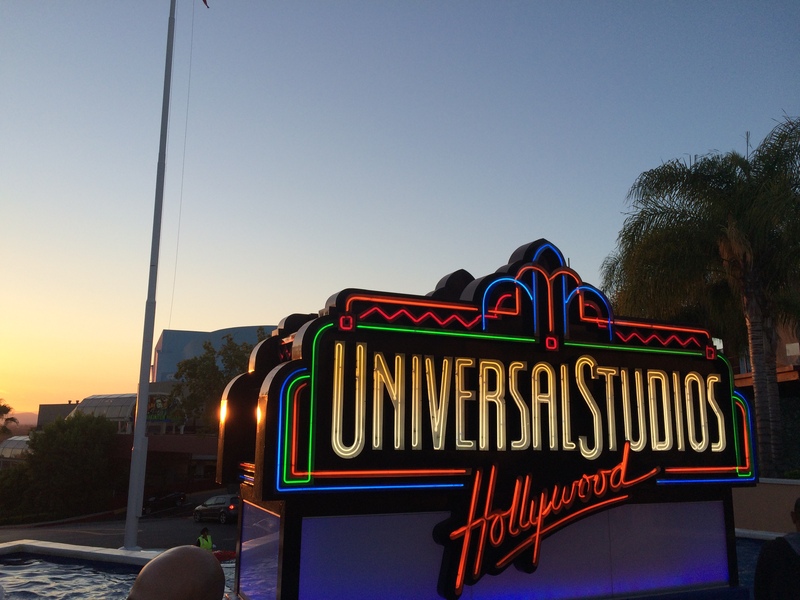 Universal Studios Hollywood is awesome and it will keep the kids and adults happy and satisfied. There is also the Los Angeles Zoo. It will be a good idea to take the kids there. Disneyland Theme park in Anaheim is a must-visit for both the young and the old. Los Angeles can keep any foodie happy. 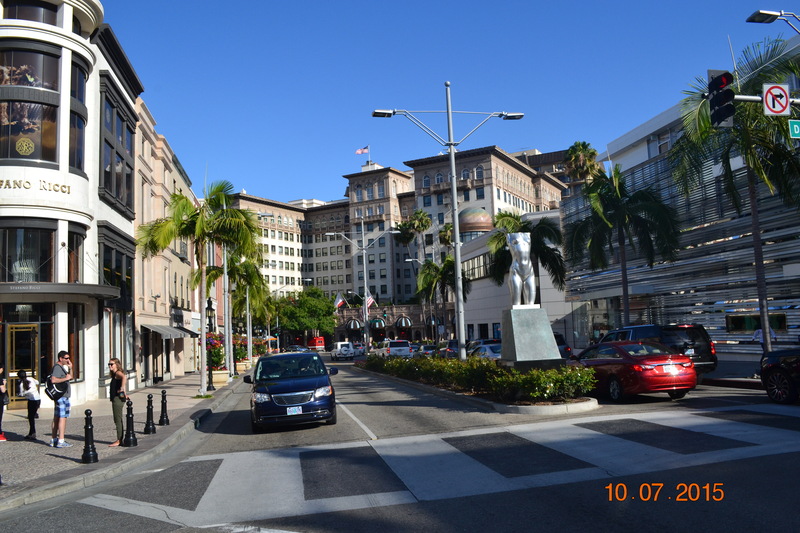 Eating out was amazing, L.A offers huge variety of restaurants and cuisines. 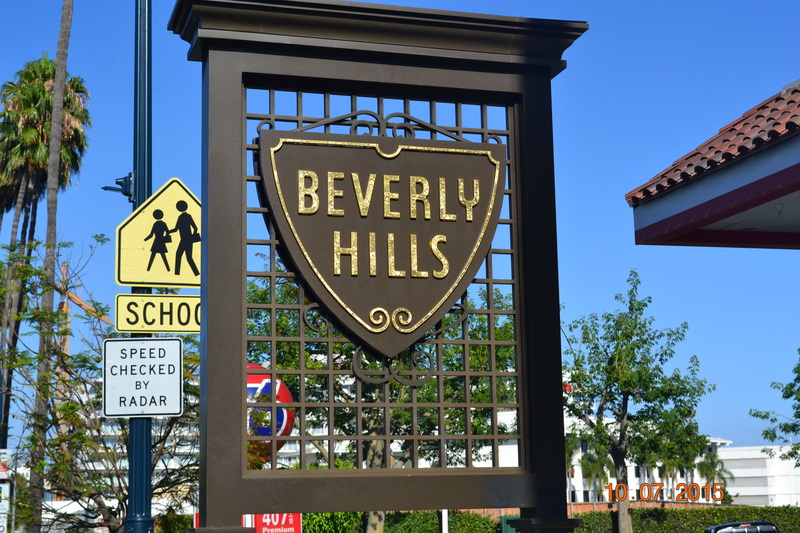 We had a great time exploring the popular Los Angeles neighbourhoods like Hollywood, Beverly hills, Bel Air, Melrose Avenue, Downtown L.A. etc. I loved Sunset Boulevard, the neighbourhood I stayed. I would like to recommend some of the places to visit in L.A. There is also a Movie star home tour for two and a half hours. Try to go in an open air small vehicle. The tour was fun. We really enjoyed it. Los Angeles is an amazing place, very lively and vibrant. It gives you a chilled out vibe. The City is wonderful, the people are cool. L.A. is not a place for a quite holiday. Expect your holiday to be fun packed,boisterous and colourful. I was unlucky, didn’t spot a Movie star. I will plan a trip again, Hopefully soon. Keeping my fingers crossed.